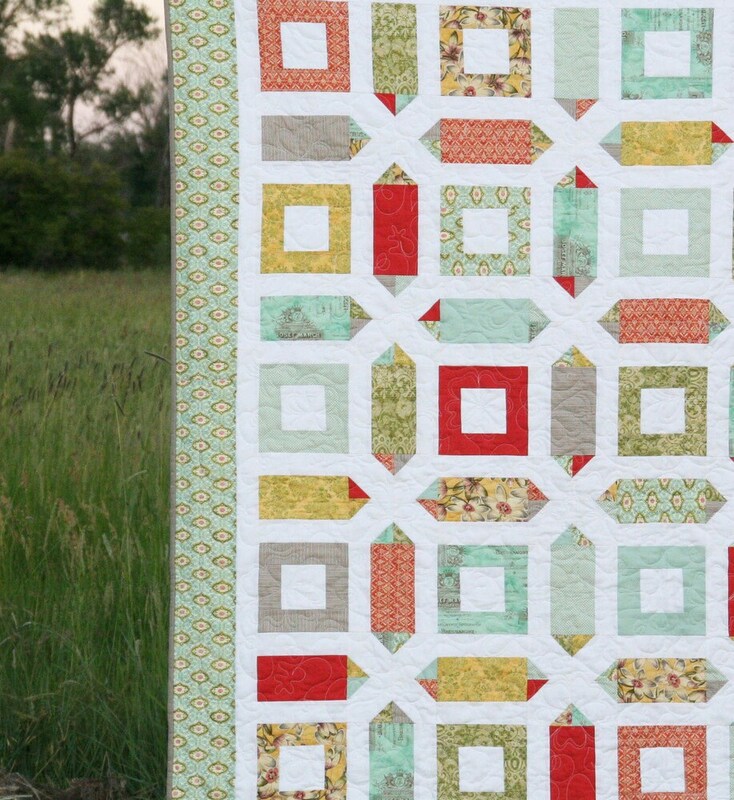 This lovely quilt plays tricks with your eyes and goes together surprisingly quick. 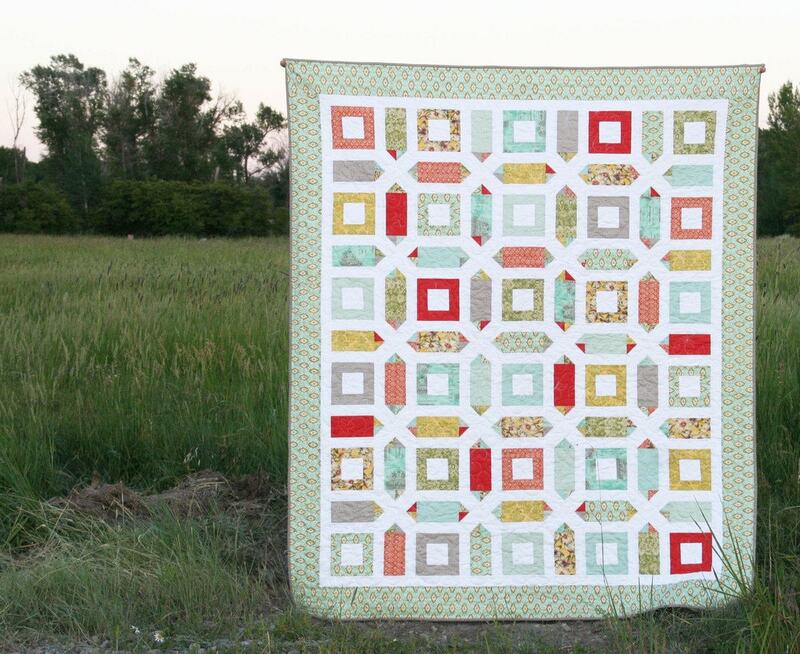 This quilt uses fat quarters and is a generous throw size. 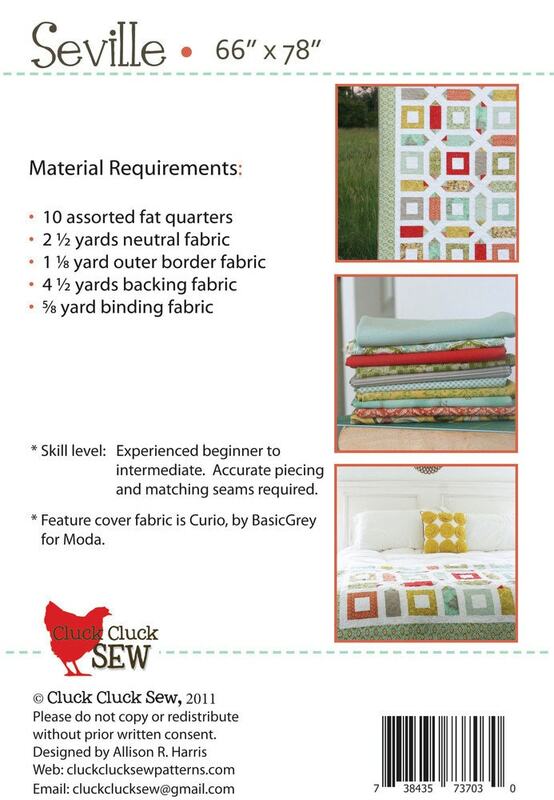 See the photo for fabric requirements. 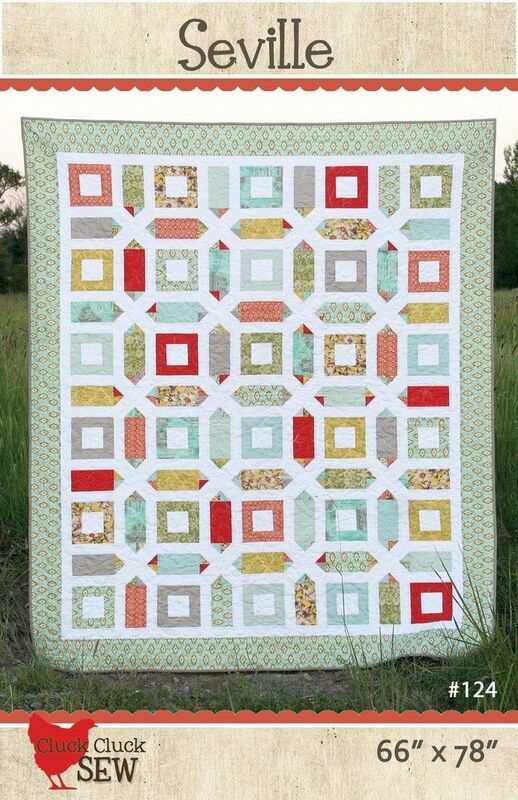 I recommend this pattern for an experienced beginner or intermediate quilter. Some accurate seam matching/pinning is required.